Did you see us in The Courier Mail last weekend?! 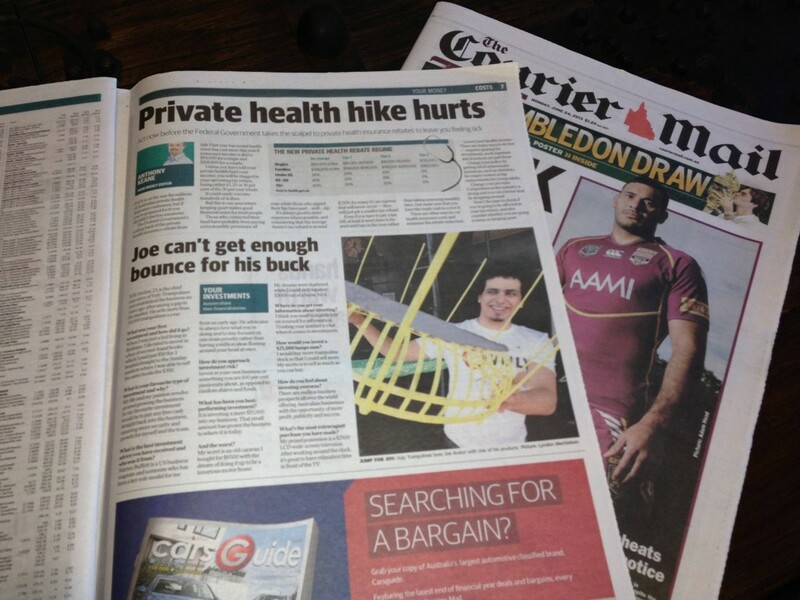 Check out the Q and A between the Courier Mail and Vuly Trampolines CEO Joe Andon, and get the inside info about his investments in his 23 years of life! Read about how he as an investor seeks bounce for his buck here. In the Your Money section, Joe explains how he was keen on learning the business basics as a kid, buying and selling second-hand books for a massive profit, but also learning the hard way when he lost out big time when selling an old caravan he bought! 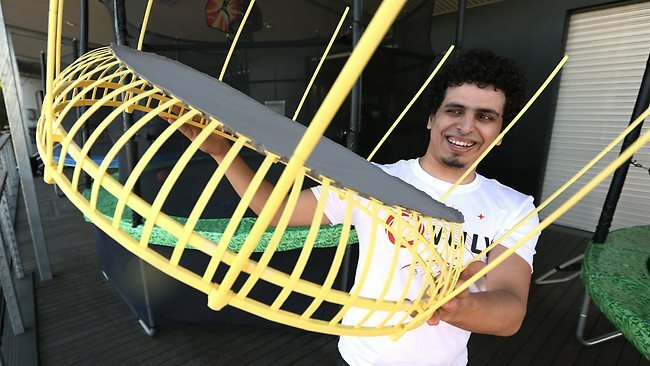 Read more about his passion in growing Vuly Trampolines and why he believes that investing straight back into the business is the way to go. The fruit of his efforts and investments of time and money - thousands and thousands of hours and millions of dollars - are definitely evident in the Vuly trampolines we bring you today! This is how we create a quality trampoline that is the safest trampoline on the market and one that every family loves!